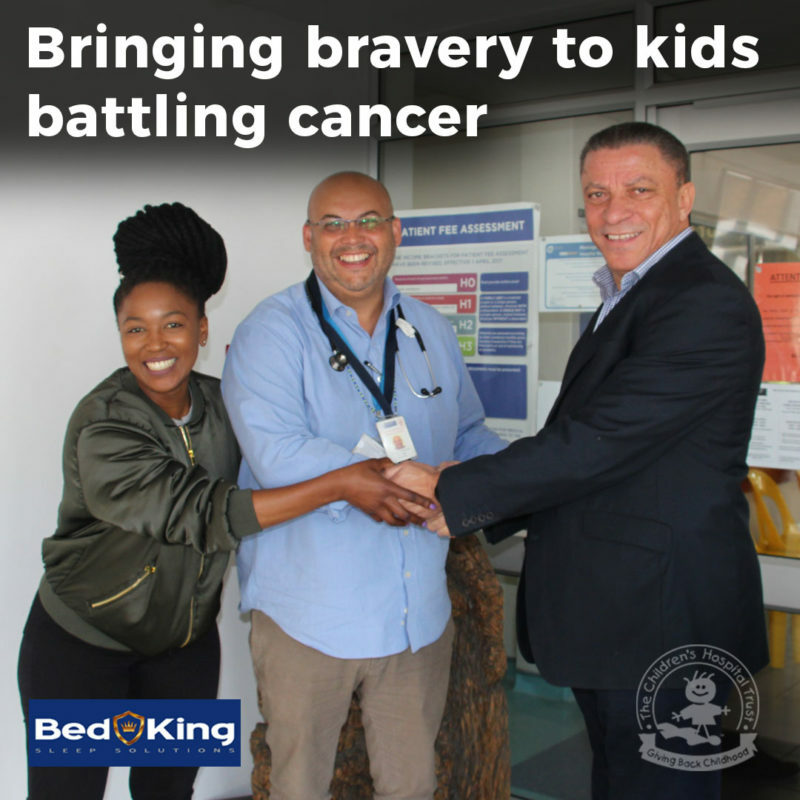 Recently, The Bed King initiated a fundraising drive to donate a percentage of proceeds from beds sold across South Africa to The Children’s Hospital Trust. These funds have been allocated towards the Hospital’s project of upgrading the Oncology Unit at the Red Cross War Memorial Children’s Hospital in Cape Town, South Africa. 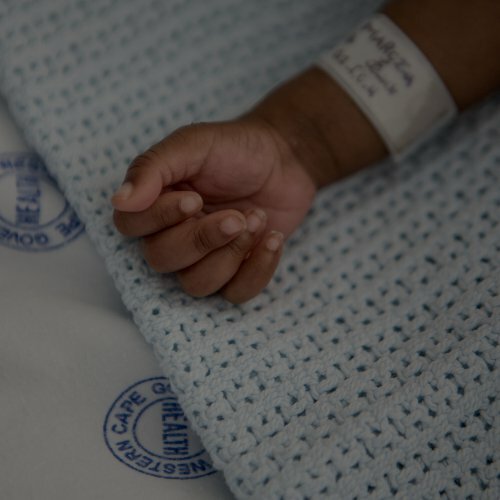 The Bed King chose to support the fundraising efforts of The Children’s Hospital Trust, on behalf of the Hospital, because of the culture of guaranteed direction that 100% of donations go to the intended beneficiaries – seriously ill and injured children of Southern Africa who are in desperate need of quality healthcare. The Company also holds the view that although there are various causes that need funding and support, focusing on children adds value to the future. Healing one child makes a difference to an entire family’s future. Alrene Ewertse, a partner at The Bed King Group, says the choice by the staff to support the Red Cross War Memorial Children’s Hospital was a heartwarming experience for her. She has had a connection to the Hospital since her childhood, where she would often visit the Hospital for childhood injuries, dental work and general consultations. She recalls that it was also at the Hospital where she was diagnosed and treated for a heart condition. Alrene also has a background in healthcare. She studied a Bachelor of Science in Nursing at University of Cape Town, and thereafter was fortunate to work as a paediatric nurse at the Red Cross War Memorial Children’s Hospital. “The Hospital was a lovely environment with the most amazing staff and children. I benefited from the Hospital and that drives me to give back to the many children and parents who also walk through the Hospital and have their lives changed,” she says. 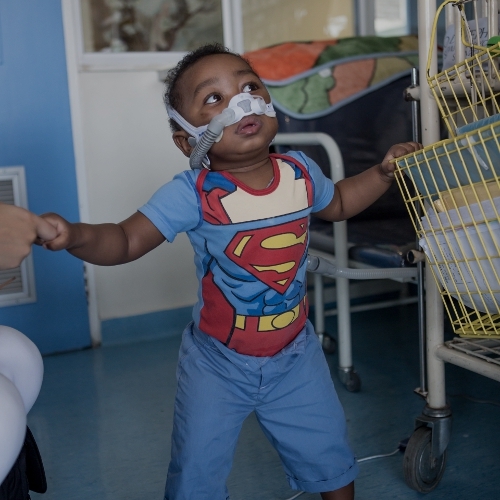 The Children’s Hospital Trust has raised R13.6 million towards the upgrade of the Oncology Unit which keeps seeing an increase in the intake of children who are fighting cancer and The Bed King contributed towards achieving this goal. 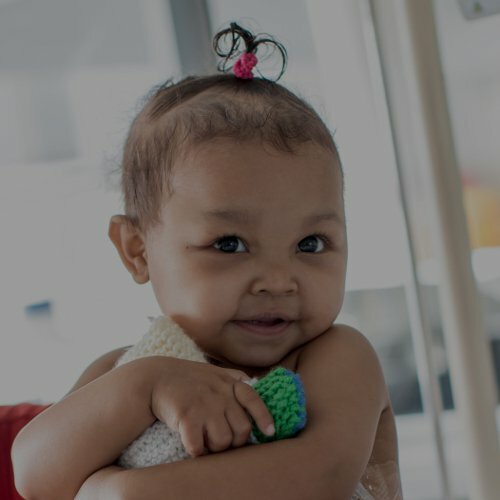 It is the Trust’s mission to continue to fund raise for the sustainability of the Hospital’s Oncology Unit and other projects to continue to save the lives of the remarkable children who come into the Hospital. Partnerships and initiatives such as the one initiated by The Bed King make a huge impact in making this possible. “This fundraising initiative was driven throughout all our stores nationwide and we were blown away by the support received from our customers. Our management staff had the opportunity to take part in a tour of the Hospital and interact with the children. This experience really motivated our sales teams to drive the campaign and help us reach the total of R253 829 raised,” says Mervyn Ewertse, the founder of The Bed King. “Successful business needs a healthy workforce, so it is important for business to contribute to the health of children, who will grow to be the adults who drive the country forward. Supporting an organisation such as The Red Cross War Memorial Children’s Hospital supports longevity. We as a Company will continue to focus our Corporate Social Investment initiatives on those that benefit children, and we encourage the community around us to do the same.” says Mr. Ewertse.